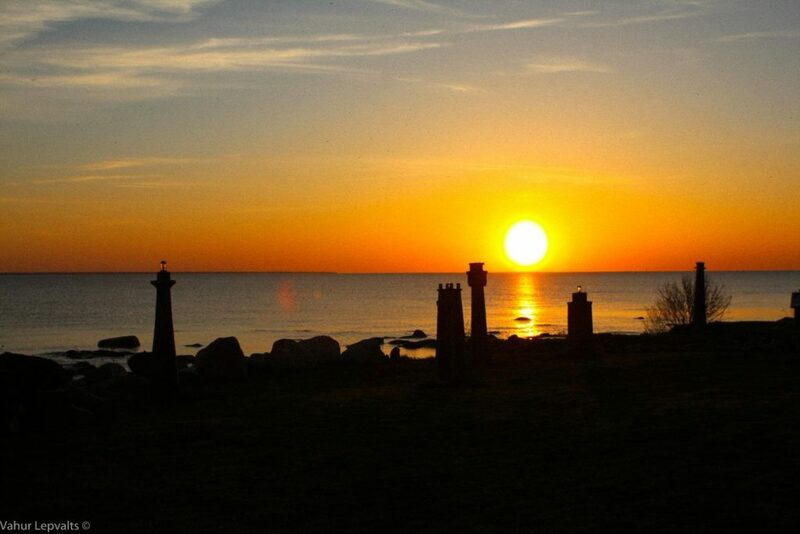 Today’s Viimsi Open Air Museum is a collection of several historic coastal buildings, gathered together on the picturesque seashore of Pringi Village in Viimsi County. The main exhibition of the open-air museum is the Kingu coastal farmstead. 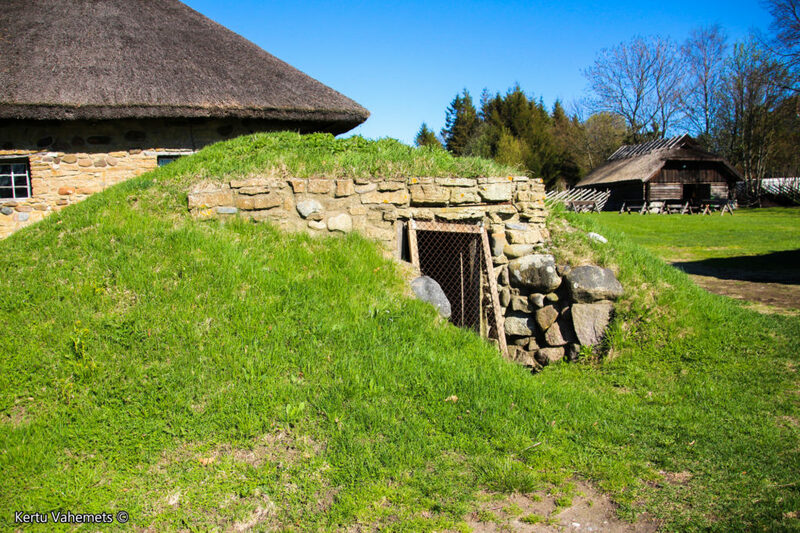 It includes the oldest building onsite – a typical barn-dwelling (a unique Estonian dwelling) – built in the mid-19th century. 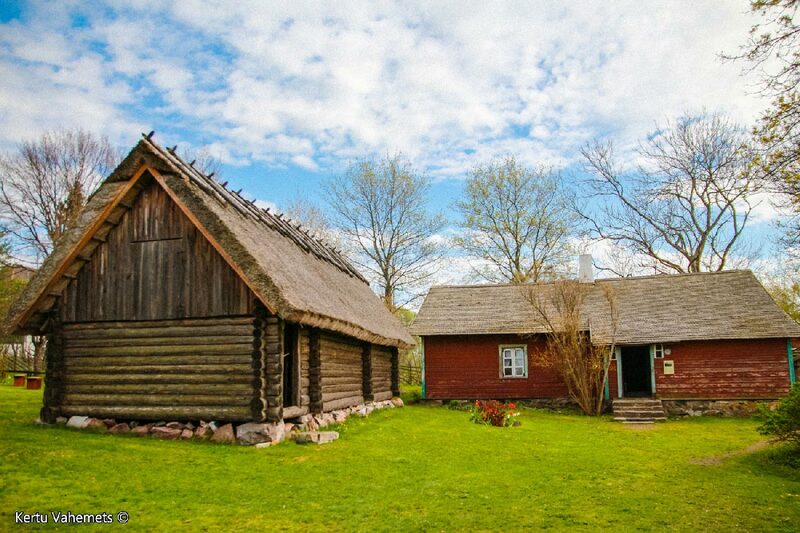 The Viimsi Open Air Museum is officially designated as a ‘Cultural Monument’ and is under Estonian national protection. At our open-air museum, it is possible to imagine the daily activities of villagers living in the 19th and 20th centuries. As you walk around, you can see into the past and experience how people went about their daily lives; doing farm work, fishing, relaxing, having parties, participating in market days, and celebrating holiday traditions. Our theme-oriented educational programs, and other organized traditional events, lead visitors on an exciting journey throughout the year. These activities combine older customs and traditions, together with the life of present-day coastal people. Visitors can enjoy breathtaking views from the seashore of the historic coastal village and have memorable moments there. In the distance, the skyline of the city of Tallinn presents the famous view, that is printed on the labels of the historical tins of smoked fish (sprats) sold in this area, lovingly called the ‘sprat-tin-view’. 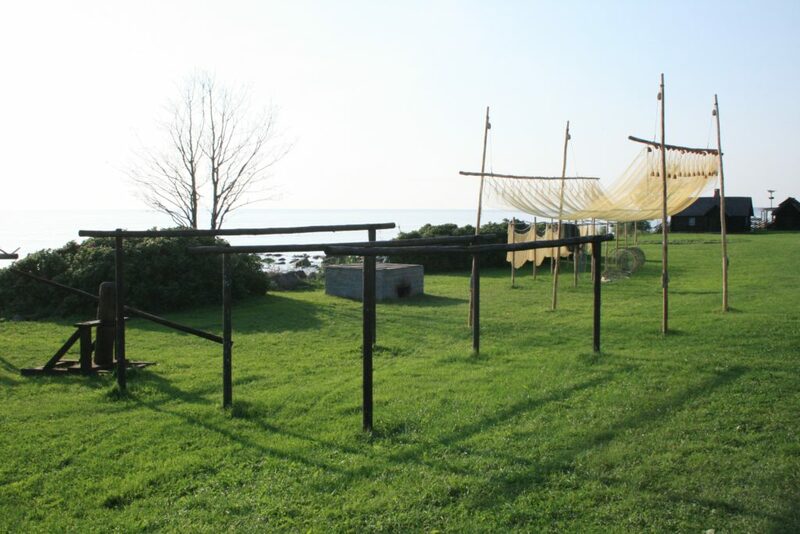 For children, there is an exciting, working, traditional old village swing and farm animals to see at the museum. Every Saturday, there is a farmers’ market at the museum, where only Estonian food, and fresh and smoked fish are sold. Souvenirs, gifts, and home furnishings, inspired by fishing and the sea, are also available in the museum shop. The main section of the open-air museum is the historic Kingu coastal farmstead. It includes a barn-dwelling from the 1820s, a 20th-century dwelling, a barn, and other farm buildings. The Kingu farmstead was very prosperous, where the owners both farmed and fished. In addition to the Kingu farmstead, and located on its original, historic farmland, two reconstructed small fishermen houses of the Krüger and Silberfeldt families, can be seen. You can also visit net sheds and other structures needed by fishermen in their daily work. Together with the smuggler’s cellar, the barns, net sheds, and the capstan winches for pulling fishing boats ashore, the whole area truly reflects the ancient lives of the coastal fishermen. An exhibition of the exciting world of smugglers. Spirits smuggler – Hero or Criminal? The widespread secret smuggling of spirits at the beginning of the 20th century has left its mark on the coastal villages and islands of northern Estonia. This illegal activity can be seen in the proud family villas that were built on the money of past smuggling, as well as heard in the stories told about the ancestors who lived there. On the other hand, smuggling also resulted in many deaths and huge losses, in the form of unpaid tax revenue, for the country. The idea of ​​creating a lighthouse alley at the museum came from the Rannamõisa Boat Association, in cooperation with the Coastal Museum and the Maritime Administration. The alley is formed by seven miniature copies of different Estonian lighthouses that stretch out in front of the visitor. The lighthouses represented there were chosen according to what could be done and on how exciting they looked. It was also based on the size of the existing material – in other words, the diameter of the trees that they were carved from. The oak logs, from which the lighthouse sculptures are carved, were donated by a housing association nearby Viimsi Manor Park. They arrived at the museum as part of the ‘Let’s Do It!’ theme day in the area. “On average, it took one week to make one lighthouse,” sculptor Ormar Tamm explained (funnily enough his last name means oak in English). “These are quite identical copies made according to drawings from the Maritime Administration and a number of photographs. In fact, one man recognized three lighthouses right away, so they must look like the originals,” Tamm said. He made sure the lighthouses would stay beautiful for at least 15 years and probably longer. 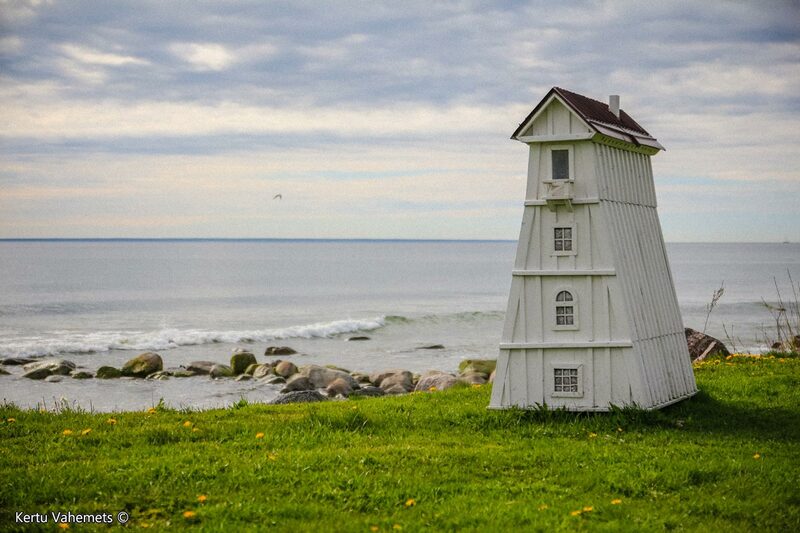 The lighthouses found their place in the yard of the open-air museum as they are geographically placed in the real world. And of course, since what kind of a lighthouse would it be that couldn’t lead the way for sailors..? So, the Maritime Administration helped set the frequency of the lights shining from their tops. The Viimsi Open Air Museum ‘Lighthouse Alley’ was completed in 2012.